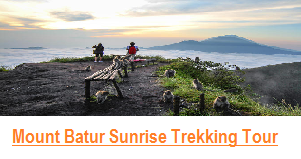 Are you Bali Hiking lover? 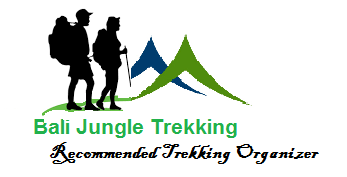 if yes you are visiting the true website, we are here Bali Local organization who organize Bali Hiking for who would like to do Best Hiking in Bali, the Bali Hiking program that we have create exclusively for you such as : Hiking to the real Jungle of Bali, Hiking to the Wonderful Bali rice terrace, Hiking to Freeze waterfall in Bali. 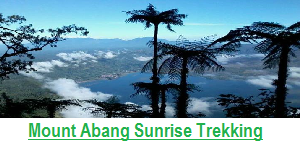 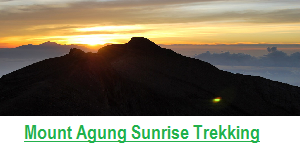 Below is Bali Hiking to the Jungle of Bali itinerary. 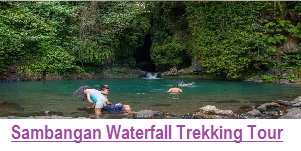 The Jungle of Tamblingan lake is the best place in Bali for you if you would like to explore Bali hiking to the real jungle, here you will walking thru the jungle, then visit old temple inside the jungle, during your walk in the jungle you also can do Tarzan Attraction “ this is very nice natural attraction in the Jungle of Tamblingan, and then you will crossing tamblingan lake by traditional dugout canoe to the finishing point. 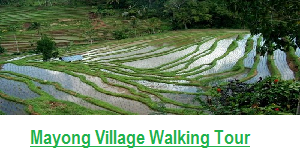 Our Guide will explain the detail information such as : Bali Culture, The History of the temple that you visit. 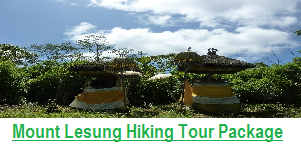 The name of the temple that you visit in the jungle is Dalem Temple which we believe this temple will bring good luck for those who just get marriage and who will get marriage, therefore if you would like to do Balinese Blessing during the treks We would like to recommend you to take this Trekking Tour.